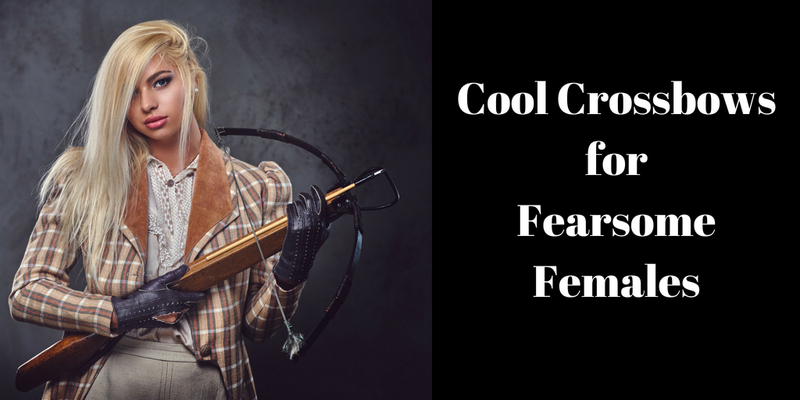 Merreth and the women in her world use crossbows as their primary missile weapons. While they do use bows, the mounted female and male troops prefer crossbows because of their ability to store energy for release when needed. A bow needs to be drawn for use and used almost immediately lest the wielder’s arms become tired. Looks aside, they are best cocked while standing on the ground using both hands with one foot positioned in a “stirrup” to stabilize the weapon. Some of the heavier varieties require special equipment (a “windlass”) for cocking. The sad fact is that repeated use of a medieval type crossbow requires significant upper body strength. This is an ancient weapon complete with magazine holding quarrels. It can be cocked while sitting astride a horse. The trade-off is reduced range and power. The Chinese repeating crossbow had an estimated effective range of 80 yards (and a maximum range of between 180 yards and 200 yards). Projectiles were light with poor penetrative power. 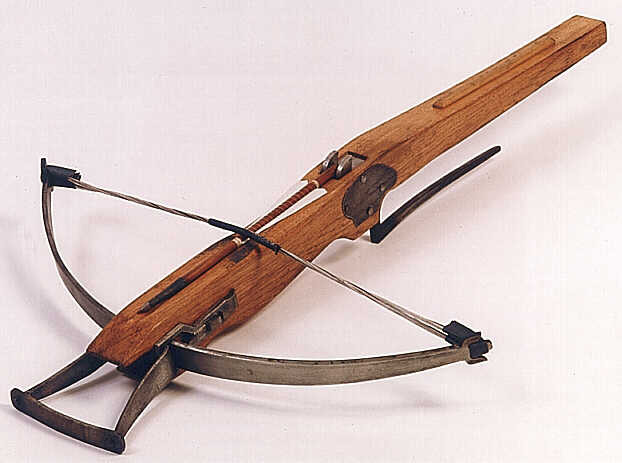 Typical medieval crossbows had a range of up to 380 yards, with some able to reach 500 yards. Effective range was approximately 150 yards, though this varied with size, draw weight and other factors. The true strength of the Chinese repeating crossbow was its ability to put a lot of projectiles in the air quickly – effectively becoming an area-effect weapon. So, I think my female troopers will likely carry a variation of the repeating crossbow. So that’s it for this short little post. 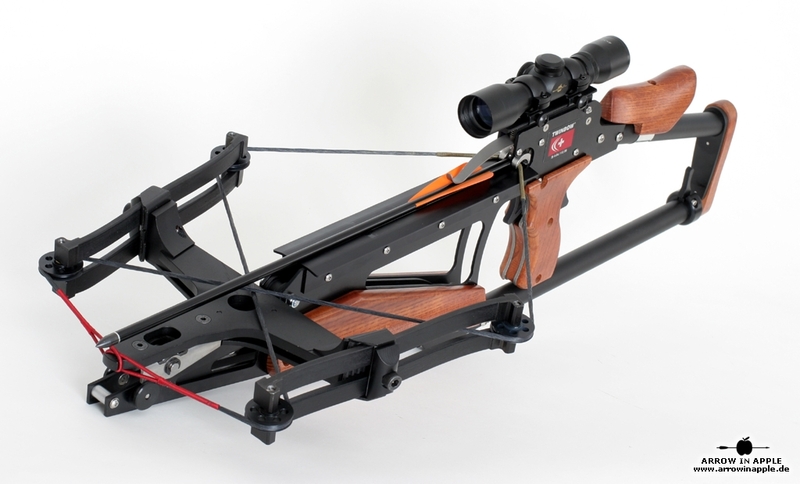 What do you think of a crossbow for your heroine’s weapon? Let me know in the comments below. Thanks for reading, and I will see you again next time.